We wish you Happy New Year 2017! Nature is an important part of the Finnish way of life. Finns love their outdoors. This is why nature will play a big part in the celebrations of independence. Nature days 2017 are four pop up days full of events and exploring nature together, and to celebrate the 100th anniversary of Finland's independence. Nature is an important part of the Finnish way of life. Finns love their outdoors & wilderness. On Centenary year we will deliver our customers even bigger nature experiences - with magic of old stories about people co-living with nature: hunters & fishermen, animals & fairy myths of Korpi (deep forest). 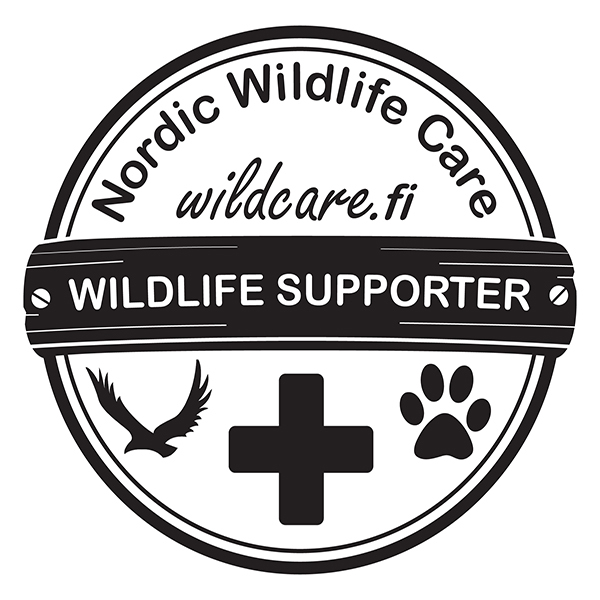 Our mission is to teach & guide our customers a real & pure nature of Finland. 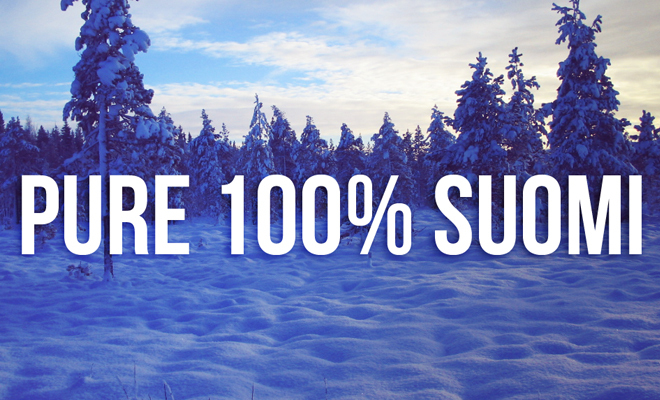 WE WILL GIVE YOUR GROUP A 100% PURE SUOMI EXPERIENCE! To celebrate Finlands anniversary, our themes are Finnish nature and sauna. 1. Outdoor meetings Got tired of regular conferences? Try something different and start your conference already on the way in the bus equipped with required technology or hold your conference in the middle of beautiful outdoor area. The pure and restful nature around is inspiring and helps to develop new ideas. Conference could be connected with other activities in the nature to increase the overall experience. 2. Enjoy the nature Take a trip deep into the forest. Let the relaxing surroundings relieve your stress. Listen, observe and enjoy the nature as it is. Can you hear what the wind is whispering amongst the trees? 3. Outdoor lunch Enjoy a game based lunch in an atmospheric hut or in fresh outdoors by a campfire. 4. Nature trips In the area around Reinon Tupa there are plenty of marked nature trails and shelters with opportunity for many activities, such as skiing, Nordic walking, snowshoe walking and many others. During the trip a guide will tell your group stories of Finnish nature and insight to hunting culture. 5. Wilderness team competitions Fun events such as nature-checkpoint, handiness-tasks: hit the nail, identify various animals, Eko-Aims, fire ignition etc.